एन सी आइ एस#Naval Criminal Investigative Service Season 15. एन सी आइ एस#Naval Criminal Investigative Service Cast. 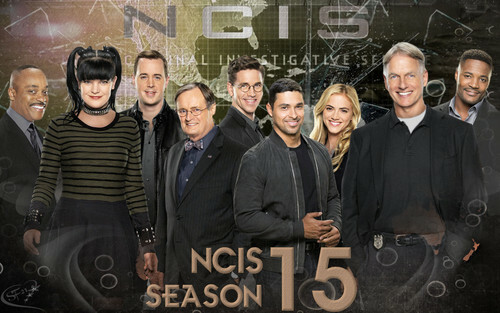 HD Wallpaper and background images in the एन सी आइ एस#Naval Criminal Investigative Service club tagged: photo ncis cast and cres. एन सी आइ एस#Naval Criminal Investigative Service "LET ME SIGN"